On Monday, Aug. 27, the Associated Press broke the news. The Russian hacking collective Fancy Bear, known for stealing emails from the U.S. Democratic National Committee in 2016, had also been spying on the Ecumenical Patriarchate of Constantinople (also known as the Phanar) and other religious institutions, including Muslim, Jewish, and Christian targets in both Ukraine and the United States. 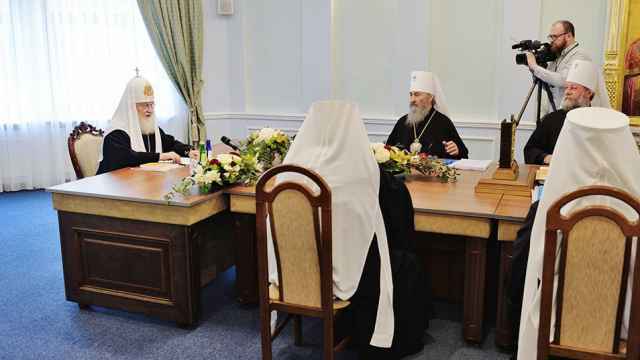 These revelations, which should be assessed in the context of the active role played by the Russian Orthodox Church in pursuing the Kremlin’s agenda abroad, came less than a week ahead of Friday’s meeting between Patriarch Bartholomew I of Constantinople and Patriarch Kirill I of Moscow and all Rus’. The question of whether Constantinople would move to recognize an autocephalous, or independent, Ukrainian Orthodox Church was hanging heavily in the air. The ROC is, of course, staunchly opposed to the possible loss of its authority over Ukrainian Orthodox Christians. In addition, the World Congress of Families, which will hold its 12th major international meeting in Chisinau, Moldova, this September 13-16, has been primarily a Russian-American project from its inception in the 1990s. Somewhat like the better known American National Prayer Breakfast, WCF serves as a vehicle through which Russian Orthodox Christians — priests and lay believers — can attempt to cultivate relationships with foreigners, who may then become more likely to vocally support Russia’s positions in international controversies, furthering the Kremlin’s goal of weakening Western democracies. Given the news about alleged Russian spy Maria Butina’s exploitation of the National Prayer Breakfast along with the news about Fancy Bear hacking religious organizations, we can start to see how the Kremlin can use the Russian Orthodox Church’s “traditional values” agenda to attract fellow travelers, and why it would value information about foreign religious groups, whether it considers them rivals or pools of potential assets. When it comes to the Phanar, the Kremlin and the Russian Orthodox Church have long seen a rival. While there is no Orthodox pope, the Orthodox Churches recognize the Ecumenical Patriarch as “first among equals,” a status that gives Constantinople important symbolic and moral authority. 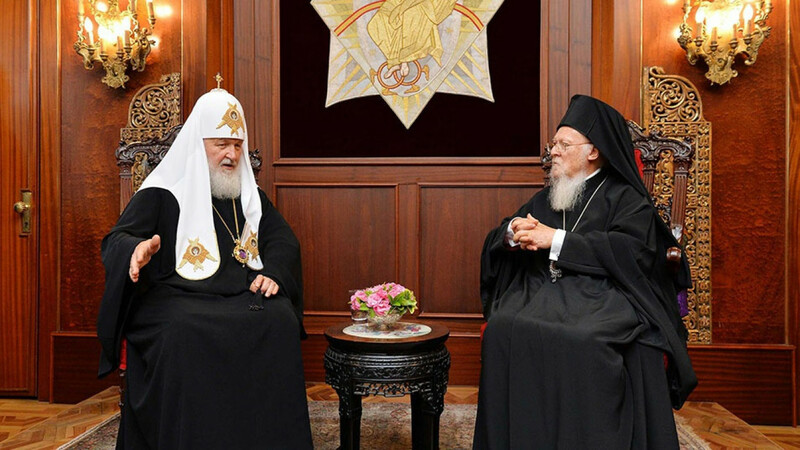 The ROC, which enjoys the support of the Russian state and can claim roughly 150 million adherents, making it by far the largest of the Orthodox Churches, resents the authority of the tiny Ecumenical Patriarchate, which is struggling to survive in a Turkish state that is not entirely well disposed to it. 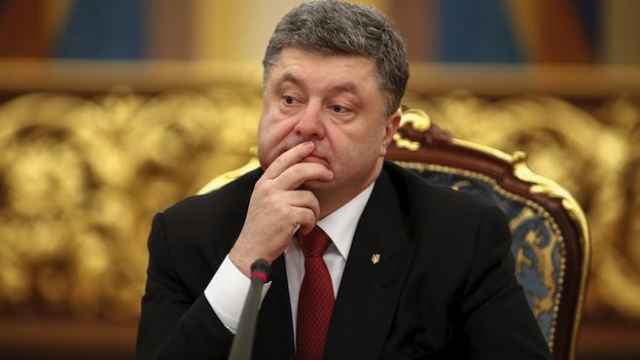 Ukrainian President Petro Poroshenko and the Ukrainian parliament have directly lobbied the Phanar precisely for autocephaly, which would be a boon to the majority of Ukrainians who place a high value on the assertion of a national identity that is starkly distinct from that of Russia. It would also morally shore up Ukrainian sovereignty, which Moscow has undermined with its 2014 annexation of Crimea and its ongoing involvement in the military destabilization of Ukraine’s Donbas region, a conflict that has so far claimed over 10,000 lives. 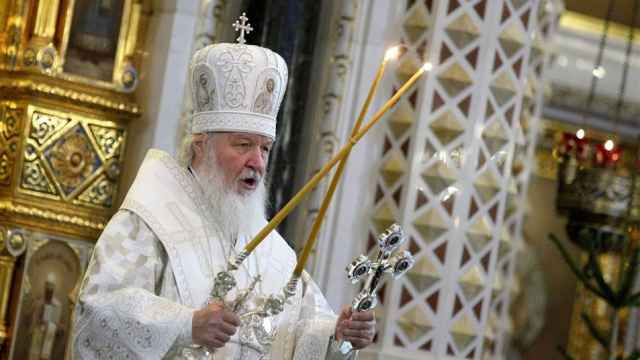 Patriarch Bartholomew has reportedly been quietly feeling out the other Orthodox Churches on the question of Ukrainian autocephaly, and he is now generally expected to grant it. While this news would be welcomed by more liberal, Western-looking Ukrainians, it also comes with the risk of retaliation from Moscow, perhaps by stepping up violence in the Donbas. To be prepared for whatever follows, Western governments, international institutions, analysts and researchers must take into consideration the roles of religious believers and institutions in geopolitics. Christopher Stroop holds a Ph.D. in modern Russian history and the humanities from Stanford University and is currently a senior research associate with the Postsecular Conflicts project at the University of Innsbruck. The views and opinions expressed in opinion pieces do not necessarily reflect the position of The Moscow Times. 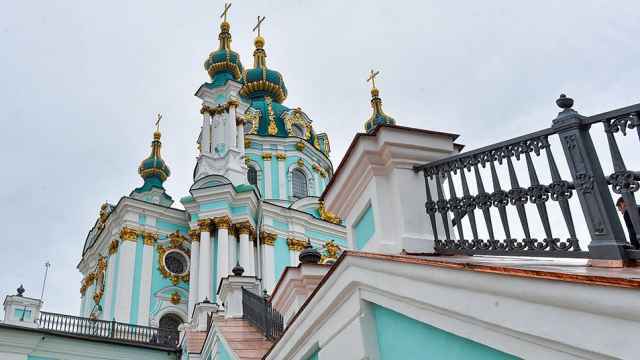 Unknown assailants threw petrol bombs at a historic 18th century Orthodox church in the Ukrainian capital and attacked a priest early on Thursday.